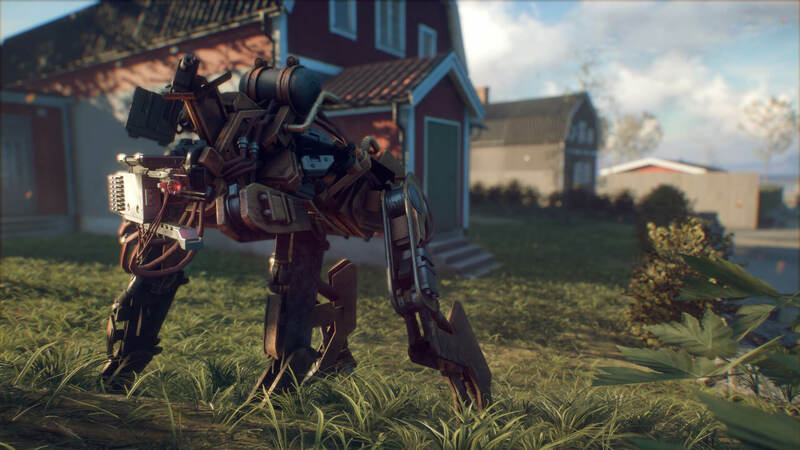 Generation Zero is now officially live and we're excited to see your initial reactions trickling in. There are a few things that we noticed popping up after our Day 1 patch and we want you to know that we are aware of them and the team is already hard at work getting fixes for these known issues. "Science of Deduction" mission has the wrong point of interest icon on the map and instead says "Back on Track"